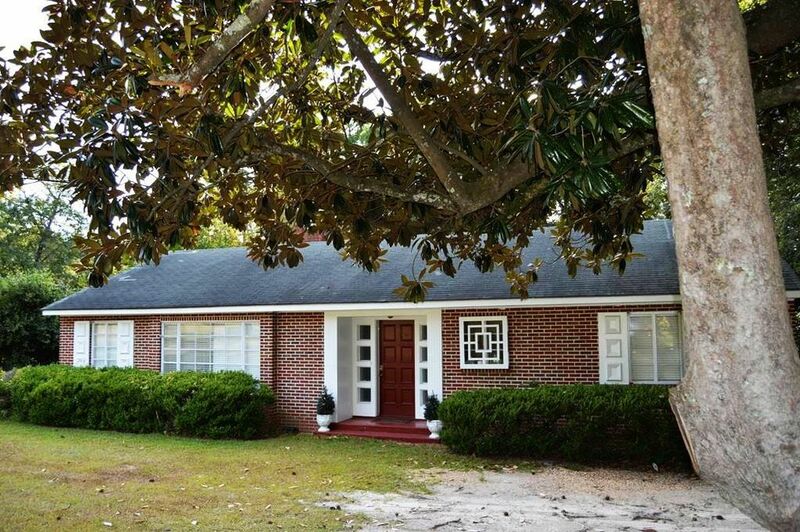 Charming 4 Bedroom, 3 Bath traditional brick home with all the little details that make a house a home. Spacious Living/ Dining Room with Fireplace, built in bookcase and wood floors. Master Bedroom Suite with Bathroom and 2 closets. One of the bedrooms is in a sep. wing and could be used as a Mother In Law Suite. Large laundry/second kitchen. Cozy den. Gourmet kitchen with self standing double oven/range, Side by Side refrigerator. (All appliances in Stainless). Covered back porch with fenced in play yard. Corner lot. If you love older homes with tons of Character, you must see this one! $154, 900. Call Tammie Gibbs today @912-293-2899.